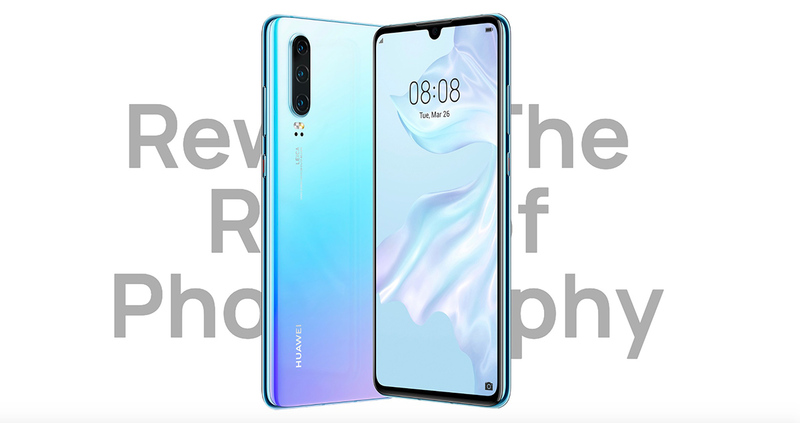 Huawei P30 is now official and comes with an AMOLED panel, under-display fingerprint sensor, and triple cameras on the back. You’ll miss a 5x periscope zoom lens on it unlike its big brother — Huawei P30 Pro. What’s more? It runs on the Kirin 980 SoC, available in four different variants in terms of RAM/storage, i.e. 6GB/128GB, 8GB/64GB, 8GB/128GB, and 8GB/256GB, and you can expand the storage capacity via a Nano-Memory card that goes in the second SIM slot. Furthermore, it carries a 6.1-inch Full HD+ display with a tall ratio and no curved edges, i.e. a fully flat screen. The display also hides the in-display fingerprint scanner. Similarly, there’s a 40MP main camera, which is a Sony IMX600 sensor and comes with custom RYYB color filter that aids low-light capture, just like the P30 Pro. The other two cameras on the back are the 8MP f/2.4 telephoto lens with 3x optical zoom and 16MP ultra-wide lens with 17 mm focal length. The camera set-up is a result of Huawei-Leica partnership. Finally, a dual-LED flash and laser autofocus complete the camera on the rear side of the phone. On the front side of the device, you’ll see a notch, a waterdrop notch that provides a space for the 32MP f/2.0 fixed focus camera. 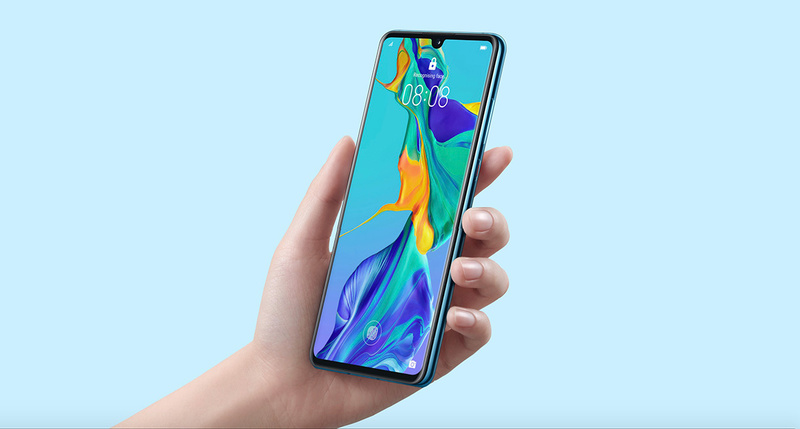 The Huawei P30 is glass-bodied, both on front and back. It comes with SuperCharge support that allows it to charge its 3,650mAh battery with up to 22.5W power, while the P30 Pro supports up to 40W charging. And you’ll miss wireless charging as well. What’s better is unlike the P30 Pro, Huawei P30 has a 3.5 mm audio jack. Connectivity options are Wi-Fi a/b/g/n/ac, dual-band GPS and Bluetooth 5. The Huawei P30 will come in Black, Breathing Crystal, Aurora, and Pearl White colors. The phone is now available for pre-orders in the international market for 799 euros for the base variant of 6GB/128GB. For Nepal, expect the P30 to hit the market at a price of around NPR 90,000 by the end of next month.